When asked what he would tell musicians who aspired to follow him, Hawkins once said: "Study the masters, man... Grab the roots and see how it evolved and know what's real." Hawkins not only studied hard the past masters and sucked down the root juice, he became a root of Rock-N-Roll all by himself. With one song. With one 2 minute and 15 second song. "Susie-Q" is his flagship, covered officially about 60 times, most prominently by Creedence Clearwater Revival. 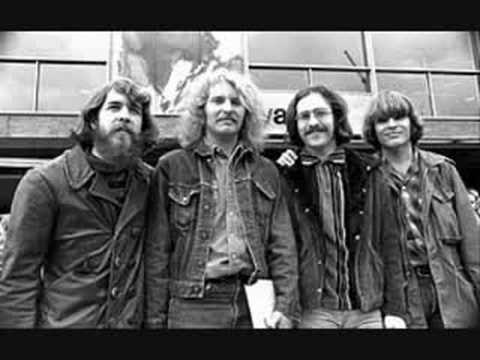 In fact, even in more uptempo rockers, like "Fortunate Son," the swamp fever that Hawkins engineered can clearly be heard in Creedence's repertoire. 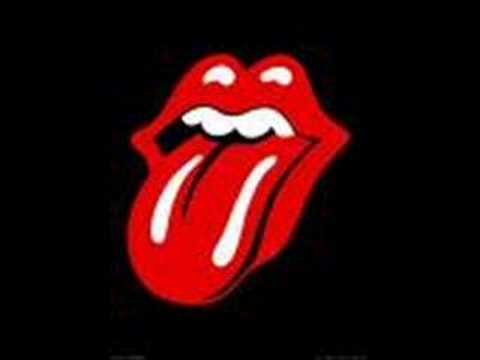 The Rolling Stones also covered "Susie-Q," turning it into a fast rocker with mixed results. However, more importantly, the Hawkins influence can be heard in Stones songs like "Beast Of Burden" from Black And Blue; on "Before They Make Me Run," from Some Girls, and most evidently on the single "Honky Tonk Women." The Hawkins original traces a good deal of its enduring power to the unnaturally gifted guitar player James Burton, who was a mere 17 at the time of the recording. Listening to his riffs and picking, it's scarcely imaginable Burton could have been so young. The Afro-Caribbean tom-tom drums and triangle/cowbell percussion by Ron Lewis offer a sticky syncopation that cuts through the bayou mess like a pirogue canoe knifing through black water. It is impressive how the kicks, slightly amateurish, nevertheless capture and caricature "jungle music." Hand claps run counter to the main percussion and add tremendous atmosphere, sending us from the wet, wild jungles to the swaying walk of a girl shimmying down the street. Local Shreveport bassist Sonny Trammell does a bang-up, sinuous job on the bottom guitar. His work suffers most from the poor recording techniques that went down at KWKH radio's studio in Shreveport. Even re-mastering hasn't truly caught the magic in a bottle that the session poured out. The lyrics, as anyone who's listened to "Susie Q" knows, are about as simple as they come. Apparently there are some fidelity issues going on, but that is only a pretext for the song's throbbing, bobbing, twisting rhythms and the incredible guitar work of James Burton. Take away the Burton blueprint-for-the-future riffs and tones, and the song very well might have been only a topical hit. Dale Hawkins runs out an above average vocal, equal parts Country and Blues, one of the great crossroads where Rock-N-Roll was born. There is some excellent low-down yowling and yelping during the guitar breaks, encouraging James Burton to scale the heights and to alert Susie to the singer's lust. "Most of the people in the business still remember me because we plowed some rows, man." He added, "You just couldn't stop that song." "Susie-Q" is one of those rich, rich tracks without which Rock-N-Roll wouldn't be Rock-N-Roll and America might just have ended up a really big version of Switzerland. 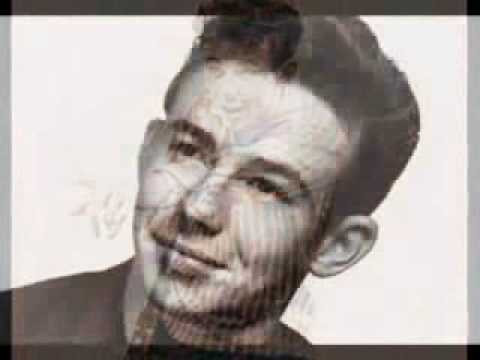 Only Hawkins and the “underage” James Burton actually wrote “Susie-Q.” The other credits sprung from “deals” that the record company struck to return favors to people who had nothing whatsoever to do with the creation. There is an ongoing controversy about how the song’s title was, or ought to be, spelled. We’ve gone with two-“s” Susie and the hyphen. Feel free to use a “z” and drop the hyphen, or with a “z” and the hyphen. If you want to hear effortless intensity, turn to James Burton’s body of guitar work, a dossier so grand, so broad, it’s right near staggering.